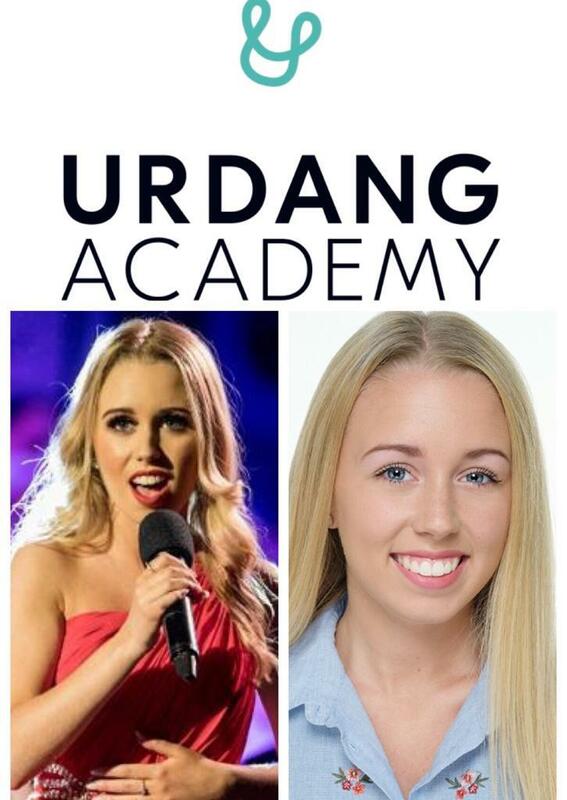 Congratulations to our exceptionally Talented Katie Weir who has been awarded a FULL SCHOLARSHIP to Urdang Academy for her 3rd level education. We are so extremely proud of our Katie who has a massively promising future ahead of her!! !